Once you become a child sponsor, you can’t help but ask, “What would my life be like had we not met?” And you realize, maybe we are the lucky ones. Many years ago, I sat in the corner of my basement every night on my very big computer and typed their names . . . Balakishan, Mamta, Marina, Anna, and many more. I wrote profiles about where they were from, how old they were, unique things about their personalities, and what they liked to do. I pieced together the stories of their life, the good and the bad. Some had lost their parents, some had been abandoned, and some simply lived in such extreme poverty that daily necessities were a luxury far out of reach. Others simply longed for the opportunity to go to school. Balakishan’s father died of leprosy. His mother was suffering from the same disease and unable to care for him. So 6-year-old Balakishan was living in a children’s home along with hundreds of other children. I met him on my first trip to India. Although these children were well taken care of, they had nothing. They slept on concrete floors, walked around with no shoes and had little access to healthcare and basic vaccinations. I decided to try to find sponsors for all of the children at this home. I even helped the children line up for their first sponsorship photos. I felt as if I knew most of these children by name. They were part of our family. And Balakishan would be one of the first—I would sponsor him. I later found out that he had a sister living at the home too. Her name was Mamta, and I would see her often around the home. She was always catching a ride on someone’s back—not for fun, but because she had no other choice. Mamta was not vaccinated as a child and had developed polio, which left her unable to walk. Our Child Sponsorship Program began small, but was built on one simple concept . . . changing the world, one child at a time. And I knew this concept worked. You see, years before as a teenager on the streets of Brazil, I met a boy named Nildo, and he changed my life forever. You can read his story in my book Awake. All these years later, I no longer type those profiles at night in my basement. We have an incredible team of partners, staff, and volunteers that now care for thousands of children. And although I would love to know each name and recognize each face, the numbers simply don’t allow me to do that anymore. But someone else does know their name. Someone else loves them, cares for them, supports them, and considers them part of their family . . . and that person is their sponsor. 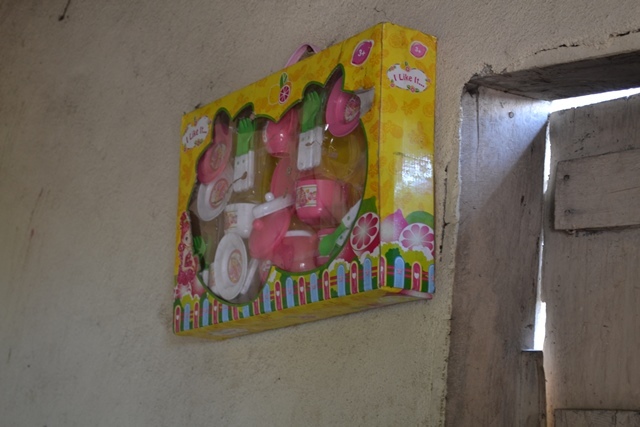 In Haiti, a little girl has a tea set hanging on her wall, still in the box. A reminder that her sponsor loves her. In Guatemala, a little boy has a special letter and gift delivered. A reminder that he is not forgotten. 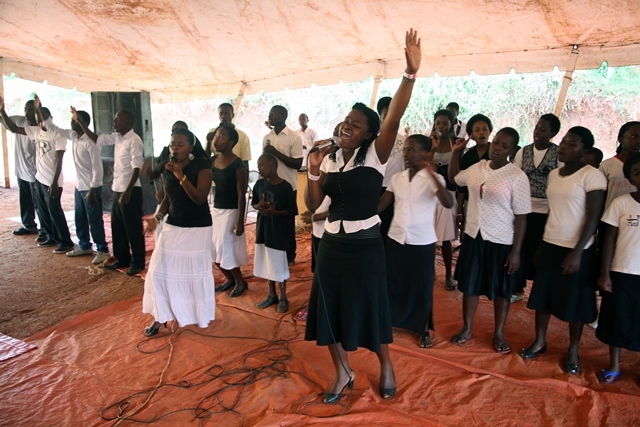 And in Uganda, sponsored children are worshiping at church together—thanking God for providing for their future. Sponsorship gives children so much . . . food, clothing, medical attention, the opportunity to go to school, and most important, a chance to learn about God’s never ending love. Sponsorship is really a partnership, and at times it is hard to tell whose life has been affected more . . . the child or the sponsor. It is an incredible opportunity to get involved in a very practical and hands-on way. 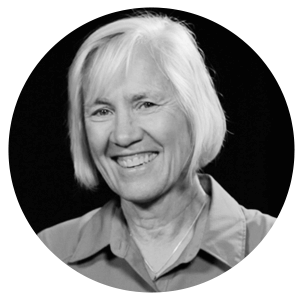 Only God can do the saving and rescuing, but we can join Him there and allow Him to use us in some incredible ways. When I think about Nildo, Balakishan, and some of those other children whose names I learned in the corner of a dark basement all those years ago, I start to wonder what their lives would have been like if we had not met? What would their lives have been like if they had not found a sponsor? And you realize, maybe we are the lucky ones.